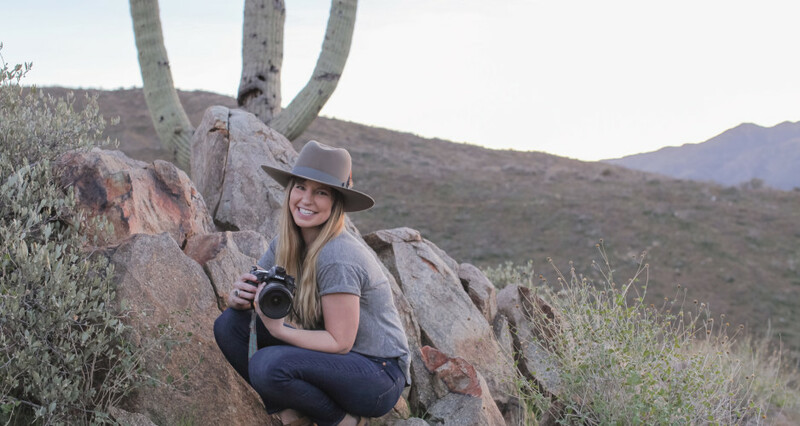 Natural light photographer based out of Prescott, Arizona, but available to travel throughout the US. Specializing in Weddings, Engagements, Children & Families, Grad Portraits, and Western Photography. Hi there! I have multiple package options, as well as an hourly rate option so that I can fit almost any budget. With all my package options, you get all your edited photos with a copyright release. Feel free to email or call me for more detailed information! Hi there, I recently got engaged and am looking for a photographer to capture our wedding. What do your prices look like? Our wedding date is set for next March right now! We are very interested in your work. Please let me know! Calie has been my photographer now for all my major event in my life from engagement photos, to wedding and now my maternity and I know she will be there for my newborn baby photos as well. Calie is so easy to work with, very sweet bubbly personality very professional, and you can tell she loves what she does and has a passion for it. She is very open minded to any suggestions you give her but also has great suggestions of her own. Every session she has done with me and my growing family not once have I been disappointed. Choosing Calie for any kind of moment that you would love to capture in your life is a good choice to make you won’t regret it she is great.